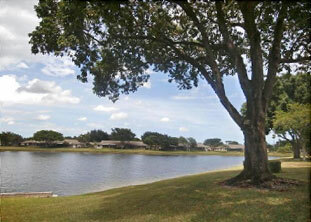 Greenleaf is a 55+ community located in Boca Raton, Florida consisting of 332 units. It is situated within the community of Whisper Walk, which consists of five communities with a total of 1,446 patio homes. The community has a recreation complex with eight tennis courts, four paddle ball/handball courts, two pickle ball courts, and a basketball net. All the homes within Whisper Walk are single story with beautiful landscaping and several lakes with nice walking paths, which gives the community a park-like feel and appearance. 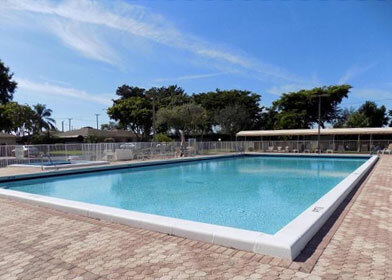 Greenleaf amenities include a large clubhouse, a heated swimming pool, a hot tub and shuffleboard courts. The Clubhouse has an office, updated exercise room, saunas, library, billiard room and an all-purpose room for card playing, parties and shows. Greenleaf is governed by an elected Board of Directors consisting of unit owners with assistance of a professional management company, Seacrest Services, Inc.
With its many activities available on-site and its location convenient to shopping malls, a public golf course, parks, theaters, cultural and religious facilites, Greenleaf is an ideal location for active adults.